Payment is required in full at the time of consultation. Cash, EFTPOS, Visa, Mastercard & AMEX are accepted and HICAPS facilities are available. Patients need to bring a Doctors referral and claim number to the initial consult for it to be processed. 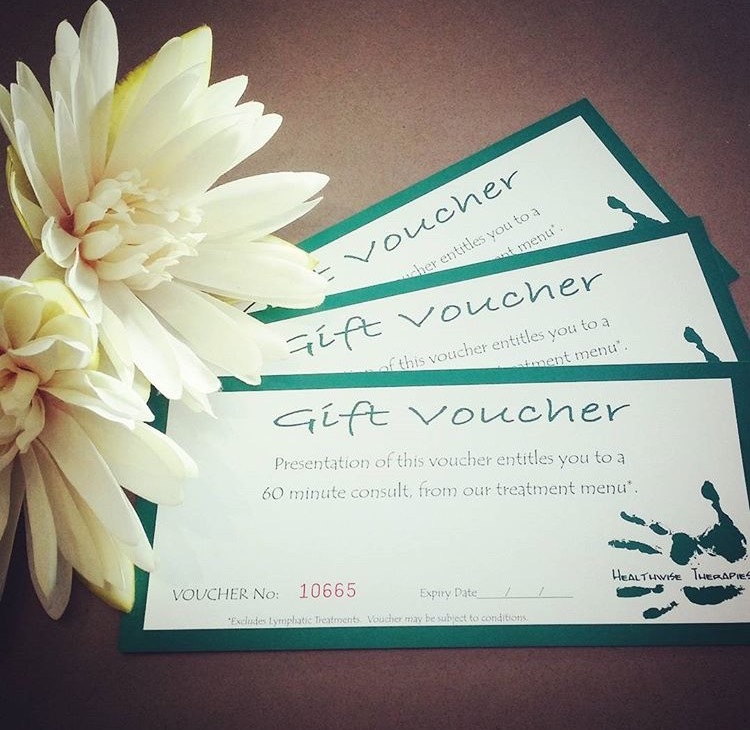 Give a gift of health with a Healthwise Therapies GIFT VOUCHER! Vouchers can be purchased for all services and are valid for 12 months from purchase date.